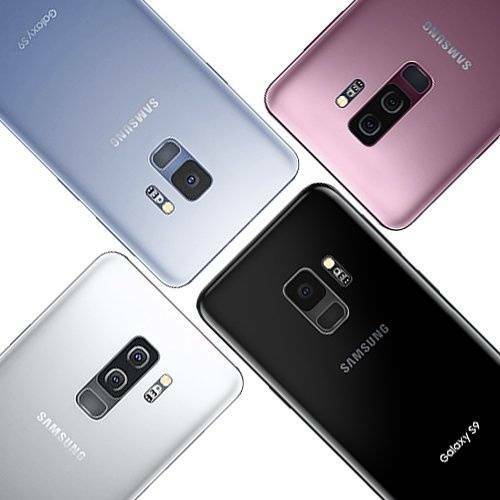 Samsung is all set to launch their flagships for 2018, the Galaxy S9 smartphones on the 25th of Feb. Samsung has now put up three video teasers to show off their upcoming phones. All the teasers focus mainly on the camera. The teasers were uploaded to Samsung Mobile Korea. The first teaser focuses at the slow-mo feature of the Galaxy S9 and S9+, hinting towards superior slow motion video capture capabilities. Samsung would have to compete with the likes of Sony Xperia XZ Premium to get to the top of the slow mo billboard. The second teaser hints at an improvement over a feature that samsuSa has managed to improve with every iteration of their flagship, low light photography. There is no doubt that the S8 and S8+ are great when it comes to low light photography and it seems that the said feature is also going to get a significant upgrade. The third teaser hints at a feature that seems to have been inspired by Apple’s animoji. Apparently, the front facing sensors will be able to interpolate the actual face of the user and turn it into an animated face resembling the user. I’m not entirely sure which I would want that, but Samsung must have had a solid reason to have a feature like this in their upcoming flagship. February 25 isn’t far, so stay tuned!